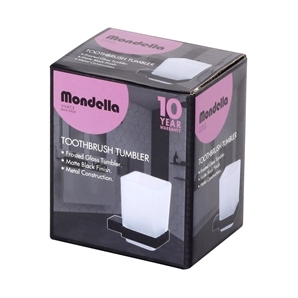 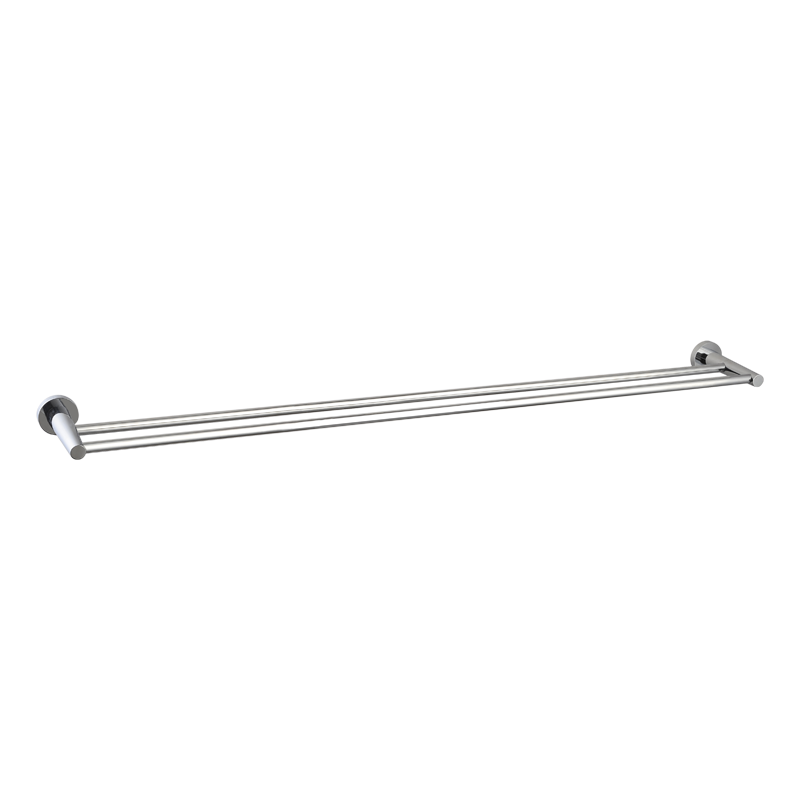 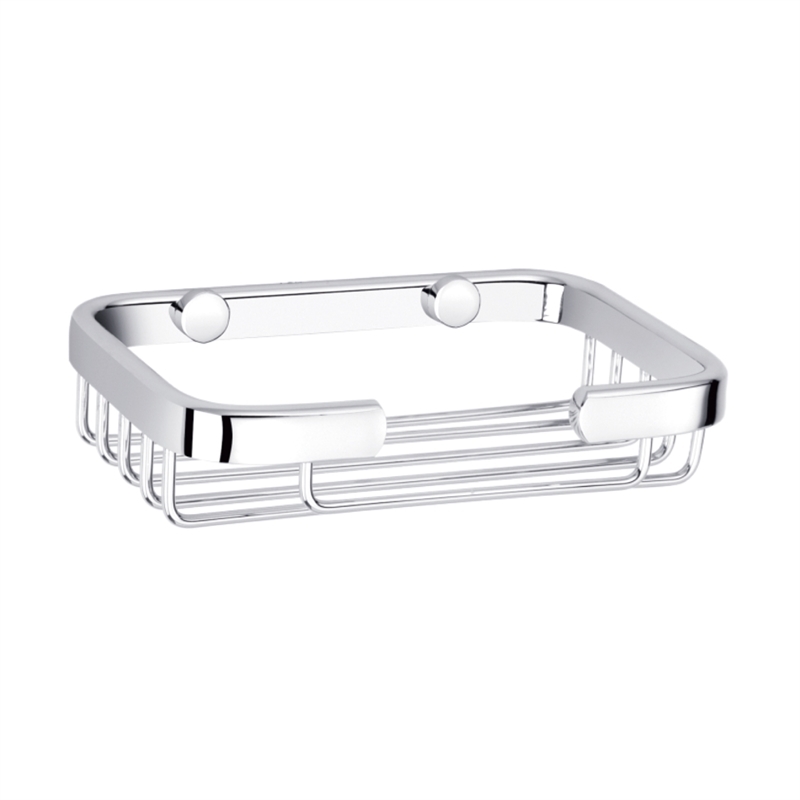 Mondella's range of quality mixers, tapware and bathroom accessories bring stylish practicality to any bathroom. 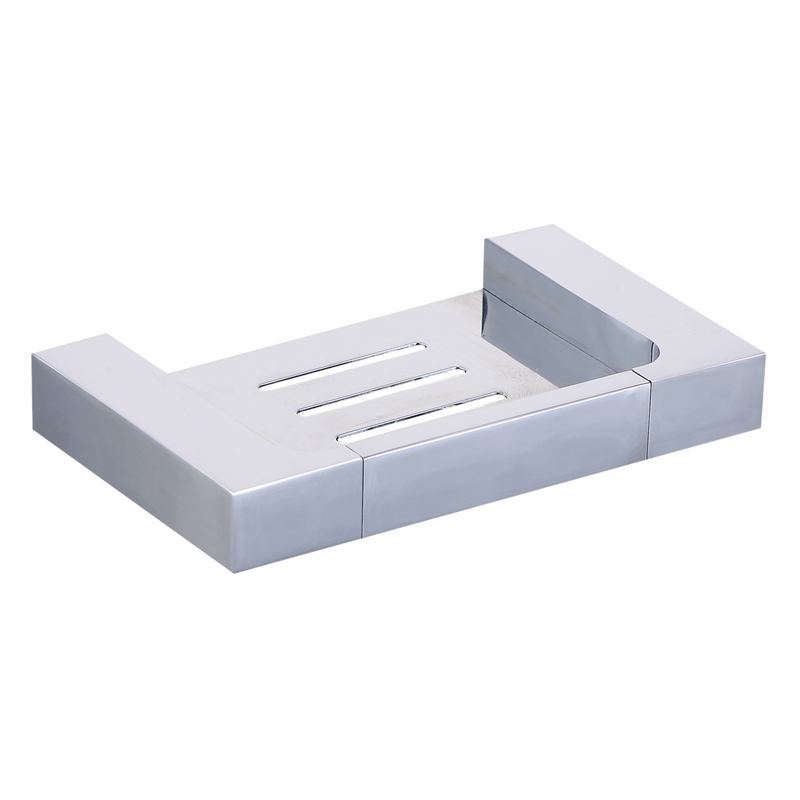 With design options ranging from classic to modern and contemporary, they are easy to install and are backed by a superb ten year warranty. 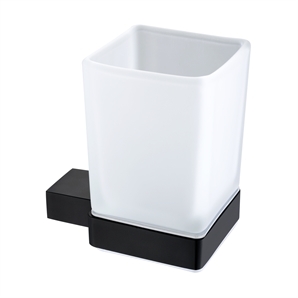 The wall mounted Mondella Rumba matte black tumbler holder is the perfect finishing touch for any bathroom.